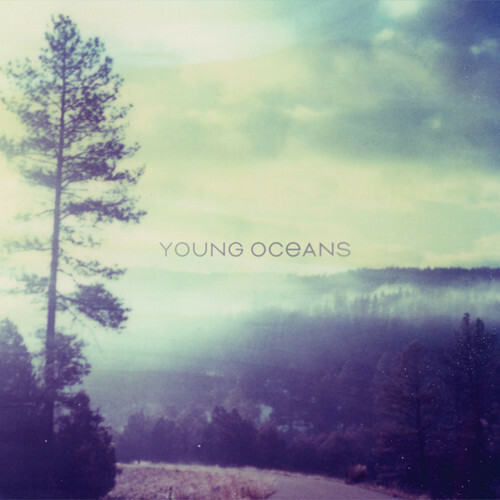 I absolutely love this new modern worship album by Young Oceans. It's beautiful, reflective, meditative lyrics and music are spot on and it's what's hot on my iPod. I truly believe God is transcending worship to a whole new level in His people. Freely download the album here (look under Loaves & Fishes). Or check it out on Amazon or iTunes. Thanks for the heads up on the free download. I downloaded it and have been enjoying it so much this afternoon. Beautiful and gentle praise music...my favorite kind. Mine too Renee. So glad you're enjoying it. How are you, my friend?